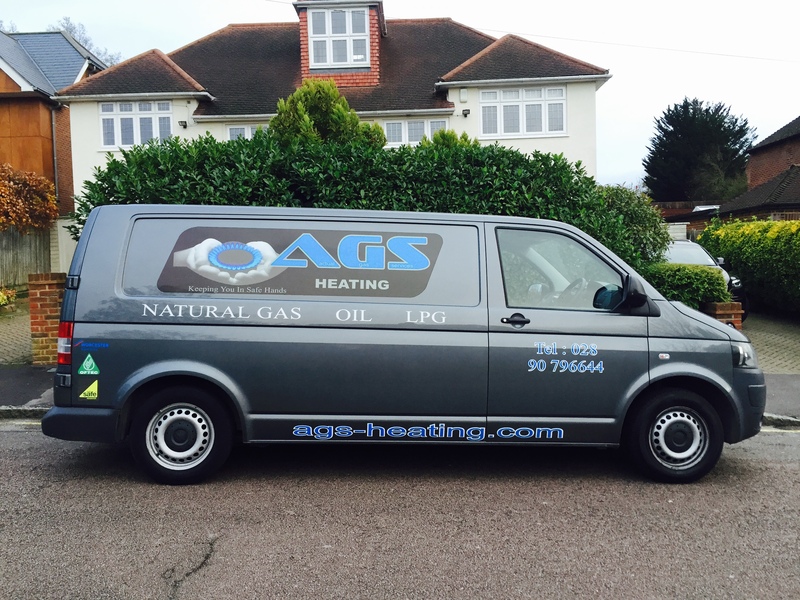 AGS Heating was set up in 2010 by partners Gary Barrett and Gary Brannigan. 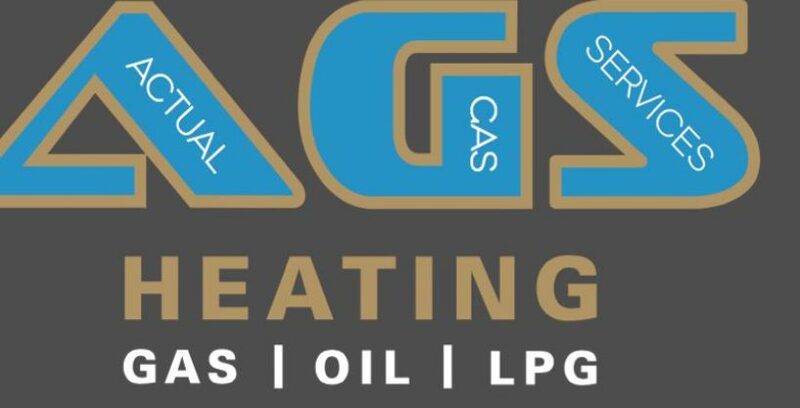 Drawing upon 30+ years of experience working for larger plumbing and heating companies, we wanted to bring a fresh approach to the industry and established AGS. 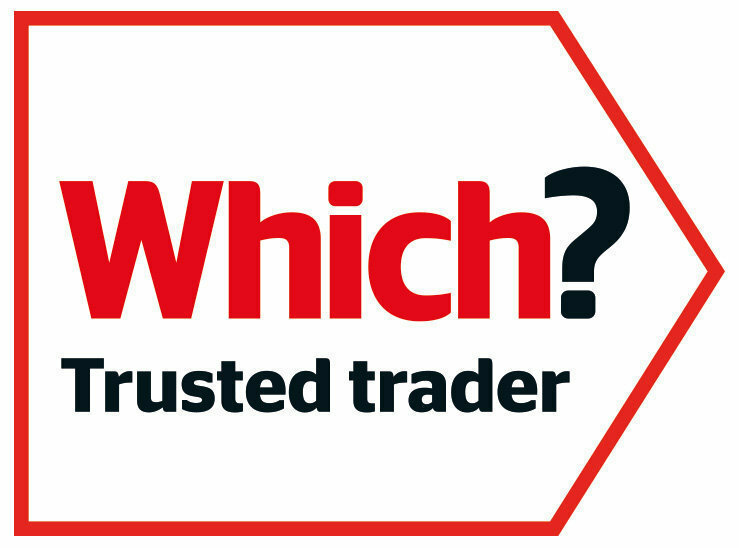 From the initial friendly phonecall to AGS, through planning meetings and installations, you are in safe hands at all times with the AGS team.